for $539,900 with 4 bedrooms and 4 full baths, 1 half bath. This 4,204 square foot home was built in 1981 on a lot size of .22. 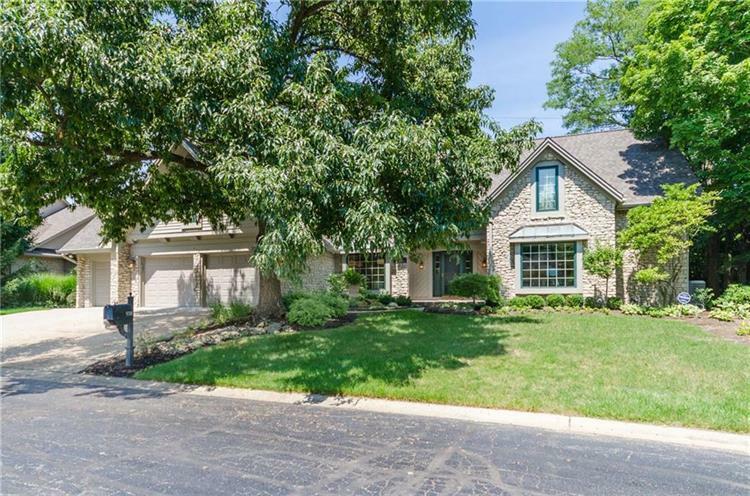 BEAUTIFULLY RENOVATED & IMMACULATELY MAINTAINED HOME NESTLED IN A DESIRABLE WASHINGTON TOWNSHIP LOCATION. 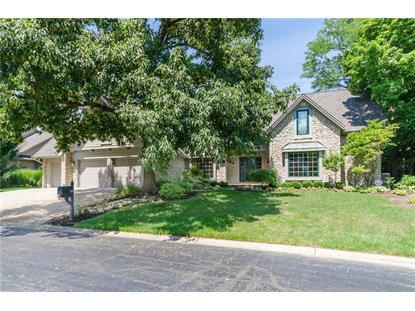 EXPANSIVE MOLDINGS, SOARING CEILINGS, GORGEOUS HARDWOODS & OVER-SIZED WINDOWS THRU-OUT. TWO-STORY FOYER, LOVELY DEN W/BUILT-INS, ELEGANT DINING RM HAS NEW WAINSCOTING & IS ACCESSIBLE TO THE KITCHEN. DRAMATIC GREAT RM HAS WALL OF WINDOWS & STONE FIREPLACE, EAT-IN KITCHEN W/NEWER STAINLESS APPLS, GRANITE TOPS & DOOR TO RELAXING SCREENED PORCH. FAMILY RM HAS BAR AREA & STONE FIREPLACE. MASTER STE HAS HIS & HER'S BATHS & WALK-IN CLOSETS. 3 BEDROOM'S UP SHARE A HALL BATH WITH DUAL SINKS. TONS OF STORAGE, GARAGE W/EPOXY FLRS & CABINETS. MUST SEE THIS GORGEOUS HOME!